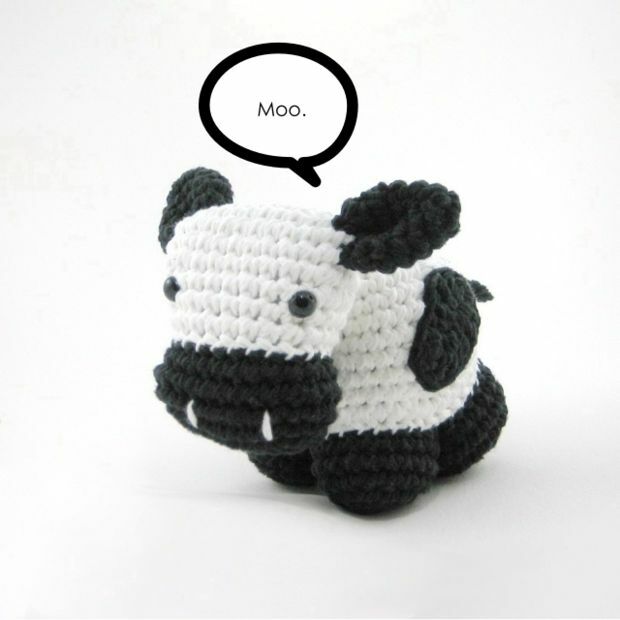 The designer put a tipping cow sound thingy inside so when it tips over it moos! You can view a video of the cow tipping at the bottom of the pattern page. It's really cute!